@RWWFilm: If there was ever a night to join #scriptchat, tonight's discussion w/ @franklinleonard is it. It's time! @jeffrichards: Thanks for joining #scriptchat, @franklinleonard. I know you've got an eager crowd! @jeffrichards: THIS! RT @RWWFilm: If there was ever a night to join #scriptchat, tonight's discussion w/ @franklinleonard is it. It's time! @Jamie_LD: @DadWithAPen Right now #Scriptchat is happening. And we have the CEO of the Black List. @NataliePeluso: Just in time for #scriptchat with @franklinleonard from @theblcklst as guest. What splendiferously excellent timing. @PensAndPaws: In case y'all forgot: @theblcklst is on #scriptchat tonight. @Armakk: #scriptchat As a new user, I've found it as good as promised. But Impressions can be other writers or pros, they should be differentiated. @Whyvoni: Might as well get a little #scriptchat in before #Sandy wreaks havoc. It's been a while. Happy to see everyone! @pettigrew66: RT @Armakk: #scriptchat As a new user, I've found it as good as promised. But Impressions can be other writers or pros, they should be differentiated. @pettigrew66: @jeannevb can someone please "define" blacklist for new #scriptchat followers? I get it to some degree! 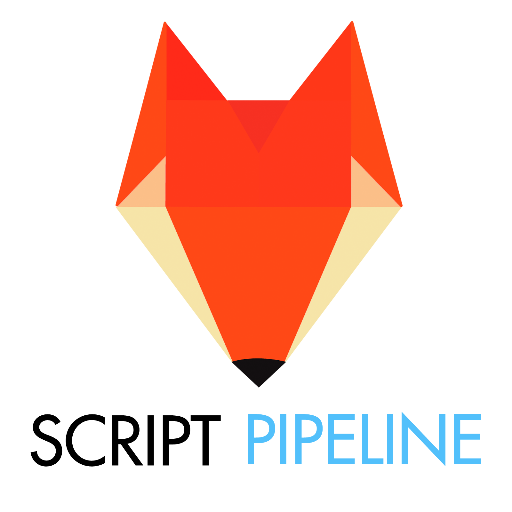 @Armakk: #scriptchat Surprised at lack of keyword field for scripts. How can pros search setting, period, place, etc without that? Help us help them. @peacock10: @theblcklst #scriptchat #tvwriterchat - can ms be submitted if not in screenwritten format? But movie-worthy? @dianewms: #scriptchat Hello chatters! Just dropping in. Haven't been here in a while. Was working on When was the War of 1812 today. Need an editor. 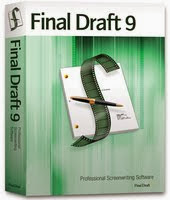 @Santamoniker: @theblcklst #scriptchat What is typical turnover time when outside pro downloads script and then rates it? @princess_scribe: So Talk #scriptchat and tell me what I need to know cause I need it! @Armakk: #scriptchat Are you aware of how the site is being used by pros? Is it being discussed on tracking boards? Ever consider a pro-only forum? 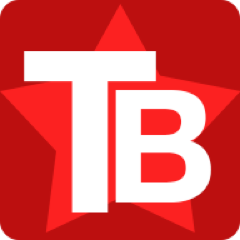 @BrowneTom: Really interested in The Black List and #scriptchat tonight, but I'm also a huge SF Giants fan. Looking forward to this transcript! @theurbanhobo: @theblcklst script got 7 & high praise "this is very funny script/entertaining,funny, clever dialogue/enjoyable read" #scriptchat now what? @spencermosness: I think tonight's #scriptchat is one of those 'wait til the dust settles and read the transcript' types. @johnarusso: #scriptchat hi all. @theblcklst awesome to hear your thoughts. @bhillsbert: #scriptchat are any WME agents pro members? @jeffrichards: @jeannevb Happy birthday, #scriptchat! @Jamie_LD: Between edits on my novel, releasing on Wednesday, UCLA class, #scriptchat and #tvwriterchat, I'm going to be braindead soon. @sidewalkravings: What is your favorite quality amount black list scripts? #scriptchat #getting in at the last moment. @PensAndPaws: Cuddled on my couch with Woodford in my glass, snoring dog at my feet, wisdom of #scriptchat on my phone. Heaven. @Armakk: @theblcklst #scriptchat Worried about the inevitable drop in "Community Average Rating" that'll happen as more amateur work is added? @HBwriterMike: Thank you @theblcklst & #scriptchat ! @scriptchat: Thank you @theblcklst for sharing your time to help our #scriptchat #community! @jeffrichards: Thanks very much @theblklst, and to the tireless #scriptchat for organizing this! @princess_scribe: RT @jeffrichards: Thanks very much @theblklst, and to the tireless #scriptchat for organizing this! @AlexisAdkins: RT @jeffrichards: Thanks very much @theblklst, and to the tireless #scriptchat for organizing this! @hardenenstop: RT @jeffrichards: Thanks very much @theblklst, and to the tireless #scriptchat for organizing this!